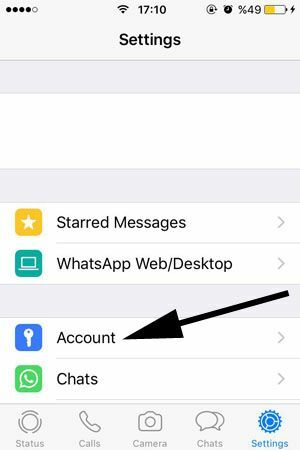 If you would like to change your PIN for WhatsApp two-step verification, you will find the guideline on here which will help you about removing your current PIN and replace it with the new one. You will find step by step guideline with pictures below. Firstly we recommend you to change your PIN if you ever shared it with someone. Changing it too frequently can give you some troubles. (Like forgetting the PIN.) So we recommend you to not to change it over and over, if you have not enabled email recovery service. 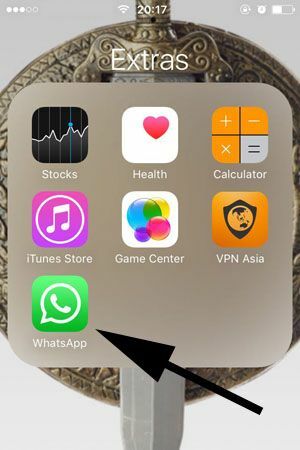 1-) Run WhatsApp on your iOS or iPhone device. 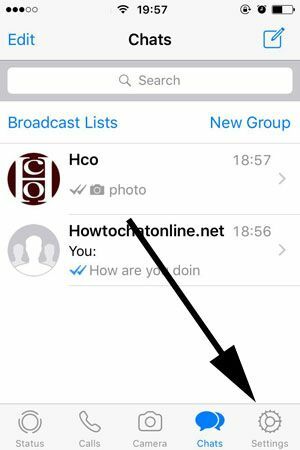 2-) Tap on settings at the main menu of WhatsApp. Please see the picture below. 3-) Tap on Accounts on the settings page. 4-) Tap on “Two-Step Verification” on the menu. 5-) Tap on “Change PIN” button to make changes. 6-) You will need to enter a new six digit PIN to change your old PIN and tap on Next. You will need to confirm your new PIN again and then your PIN code will be changed. This is all you have to do for changing PIN on your iOS devices. We recommend you to enable your email for recovering passwords for this service. That will save you from lots of troubles if you think that you will hardly recall your PIN. Otherwise it will be hard for you to recover it.